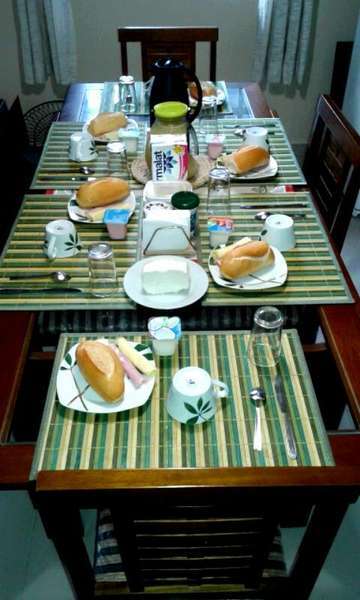 Located at the end of Praia da Macumba, Secreto's Hostel offers rooms with fan and ocean view (shared and double), plus a double room. Optional air conditioning (not included value). Living room with cable TV, DVD,board games. 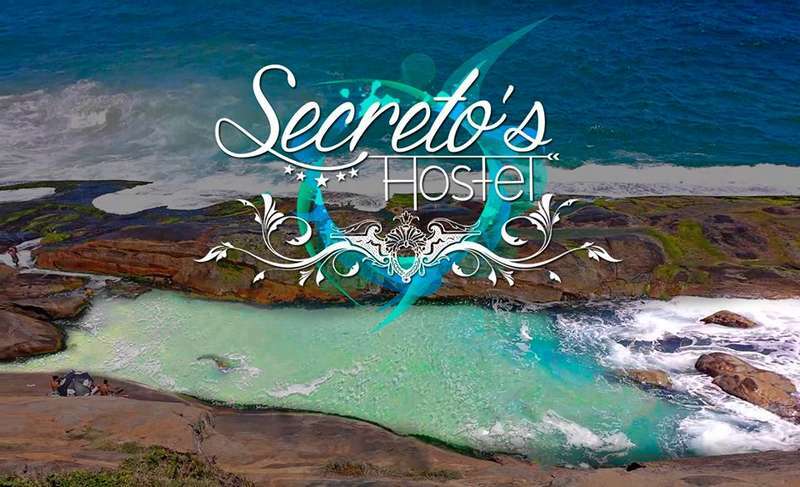 Secreto's Hostel is located in the west of the city of Rio de Janeiro, in Recreio. Our hostel is located opposite the place called Secret at the end of Beach Macumba. Our guests will be delighted by the Secret Natural Pool.Beach Prainha and Grumari . 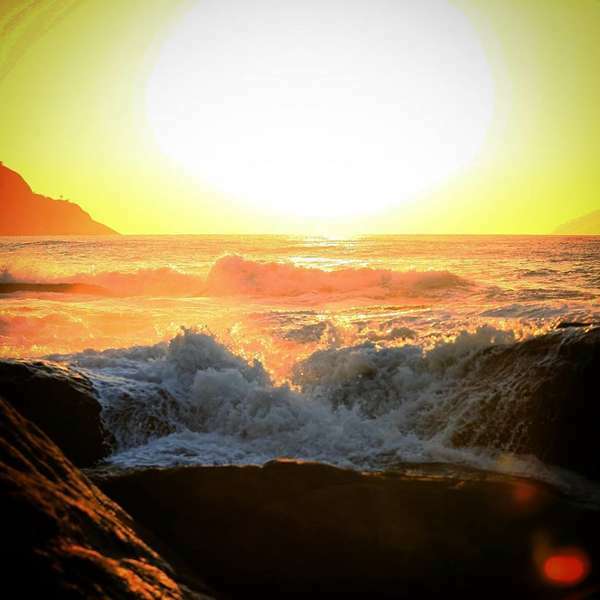 The sea has waves strong that attract surfers. in the left corner is home to the naturist beach of abrico.The nudism, however, is practiced on a stretch of about 300 meters, more wild and protected by stones . Taking a bus to Alvorada BRT station. In Alvorada station catch another BRT to Santa Cruz or Mato Alto or Pingo D'Agua and get off at the Recreio Shopping station. In Recreio Shopping station take a taxi to the hostel. Total value = R $ 18.40. Taking a bus 315, 316, 360, 361 sense Recreio..
Down in the Americas Shopping and take the bus 880 direction Recreio. Down 1 point after the Camping Club Brazil, follow the beach and turn right after the last kiosk. If you cancel your reservation up to 30 days before arrival date, the amount given as deposit will not be refunded. In case of cancellation within 7 days prior to arrival date will be charged 25% (the remaining 50% payable) of the total. In case of no-show will be charged the full amount. Children under 18 can only stay in our hostel with the presence of the guardian. We require submission of the original passaporto at check in. To confirm reservation we require 50% deposit of the total price of the reservation without refund. This amount will be debited from the credit card informed at time of booking within 7 days.